Back in the early days of blogging, I was still in college working on my teaching degree. I would read a few blogs on fashion, home decor and fun lesson plans, but the first blog I religiously read was Design*Sponge. 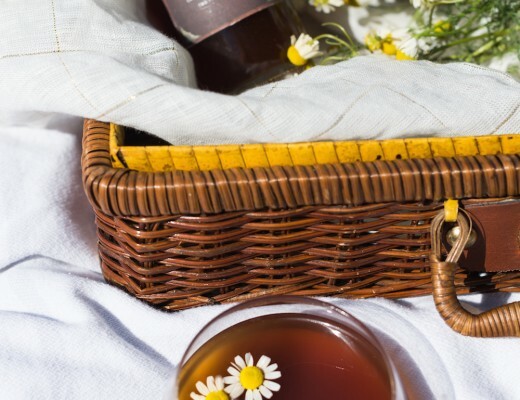 I have loved seeing it grow over the years into a multi-faceted site from home decorating to business advice to delicious recipes. Fast forward 10 years later, after a career change, I know have my own cocktail post gracing the site. Who would have thunk?! 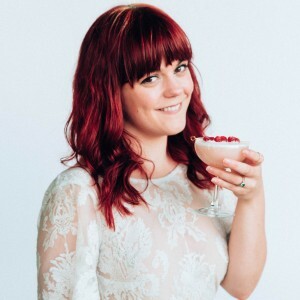 I am excited to say, The Cherry Blossom Cocktail will be the first of many as I join the Design*Sponge contributor team! 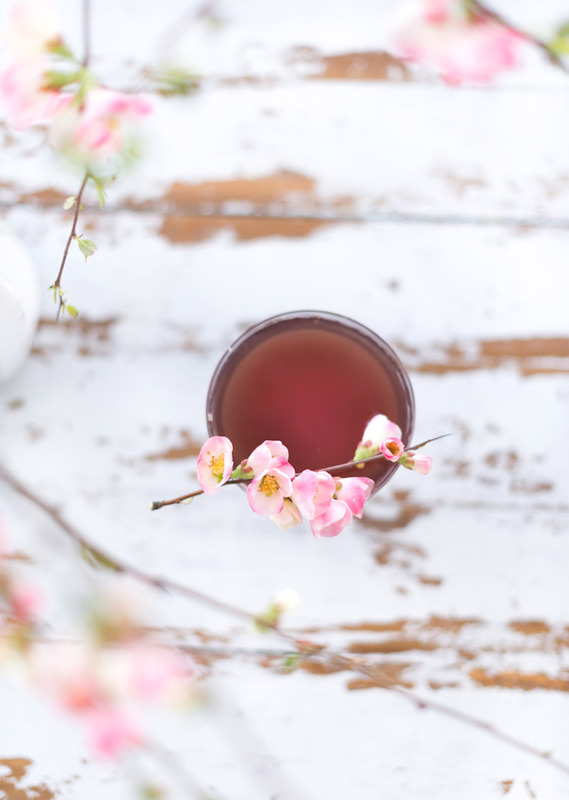 Cherry Blossom season is one of my favorites. It is a beautiful sign that spring has indeed arrived! 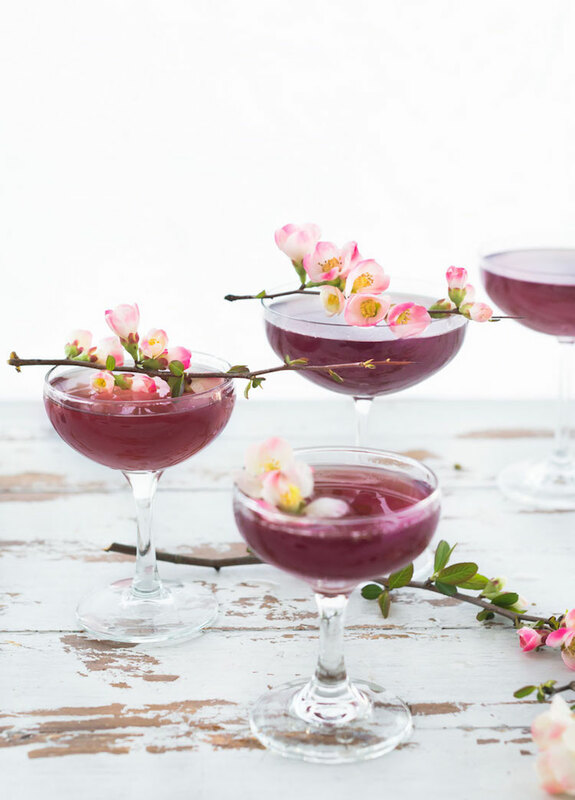 Being admittedly edible flower obsessed these days, when I found out cherry blossoms are edible (organic ones of course) I knew I needed to use them in a cocktail! Rather then make a syrup, muddle them, etc. I used them as a garnish as to not cover up their beauty. 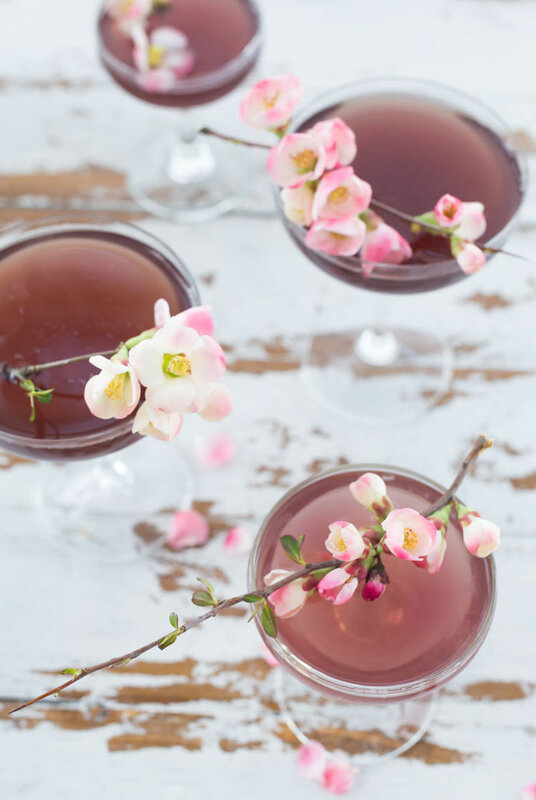 To impart some floral notes to the drink to match the blooms adorning the glass, I infused some rose petals along with vanilla in some dry vermouth. 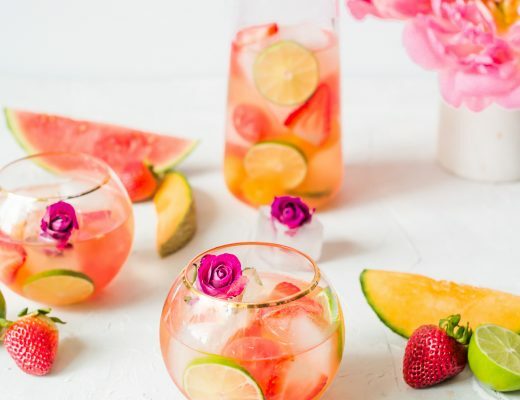 This is the perfect drink to sip on as spring fades to summer. 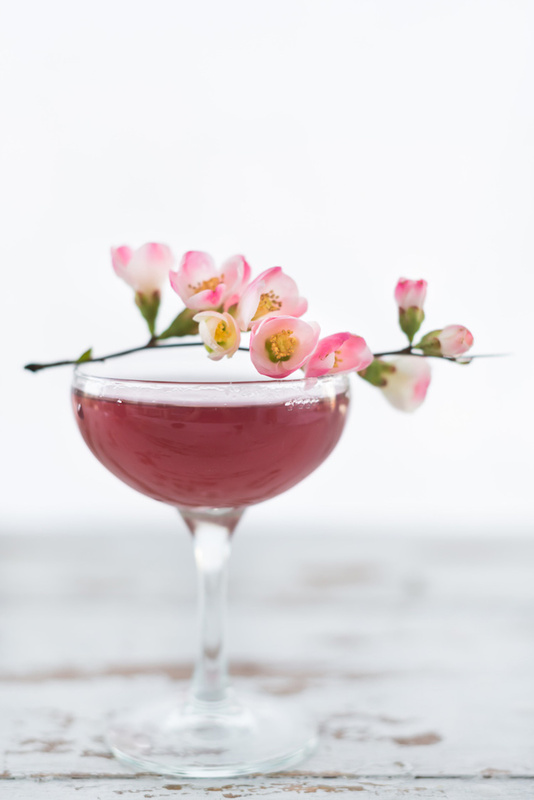 Light floral notes brightened with citrus juice + cherry, balanced out with dry botanical gin. 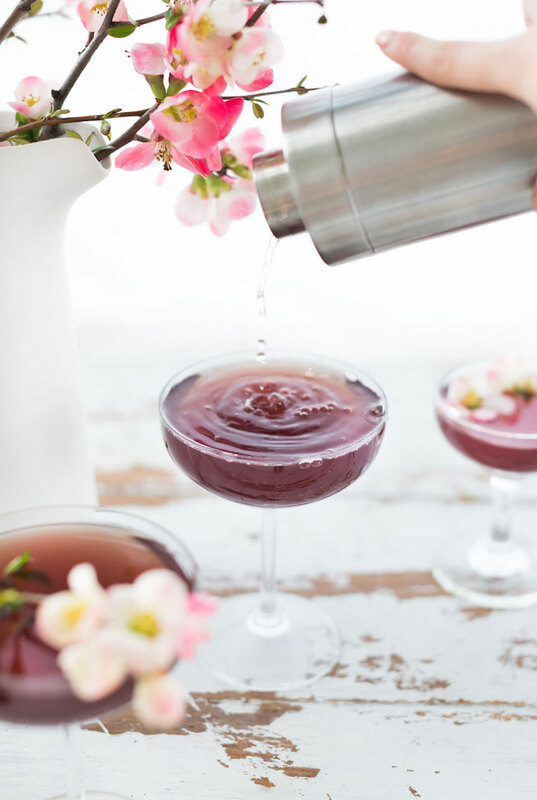 I think I will go ahead and make a round or two of these tonight, It is Friday after all! 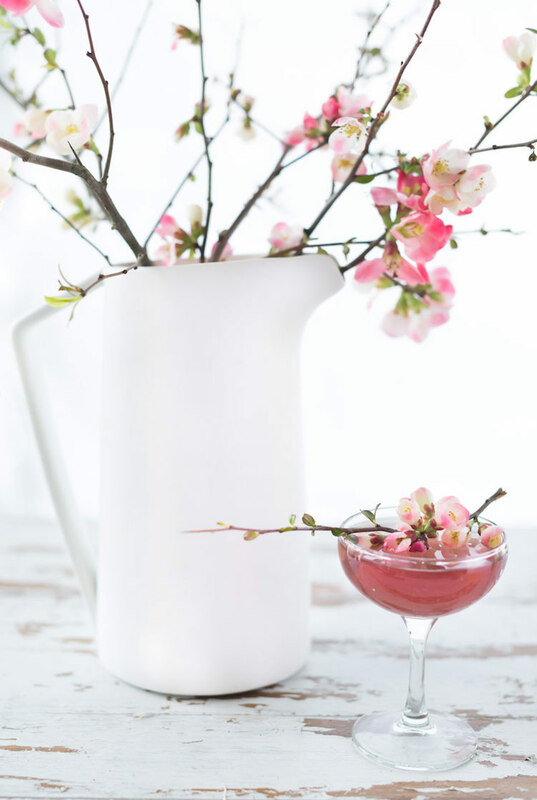 Get the recipe for the Cherry Blossom cocktail over here. 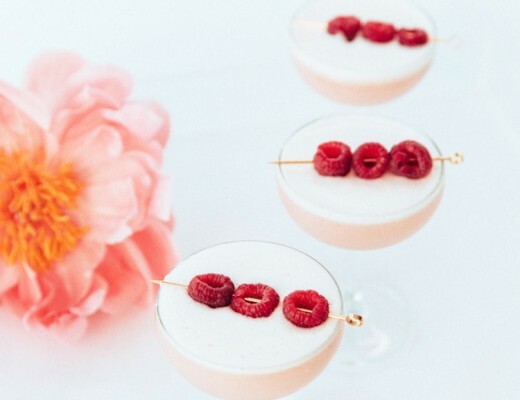 For more cocktails, follow along on Instagram, Pinterest + Twitter!